Once there you have to follow us and retweet (RT) our competition tweet. 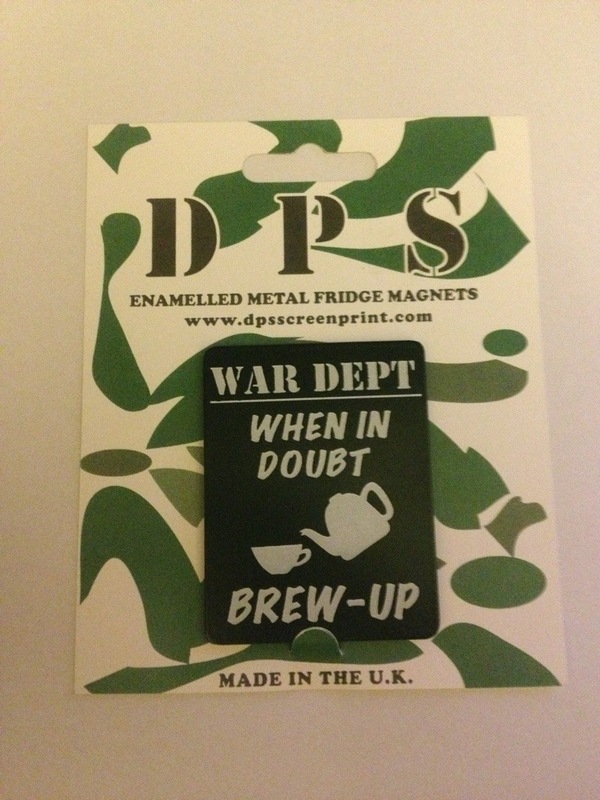 And as we are nearly at 1000 followers we will be giving away a fantastic tea related prize when we finally hit the magic figure as well. Today the #teaclub launched our first ever competition. 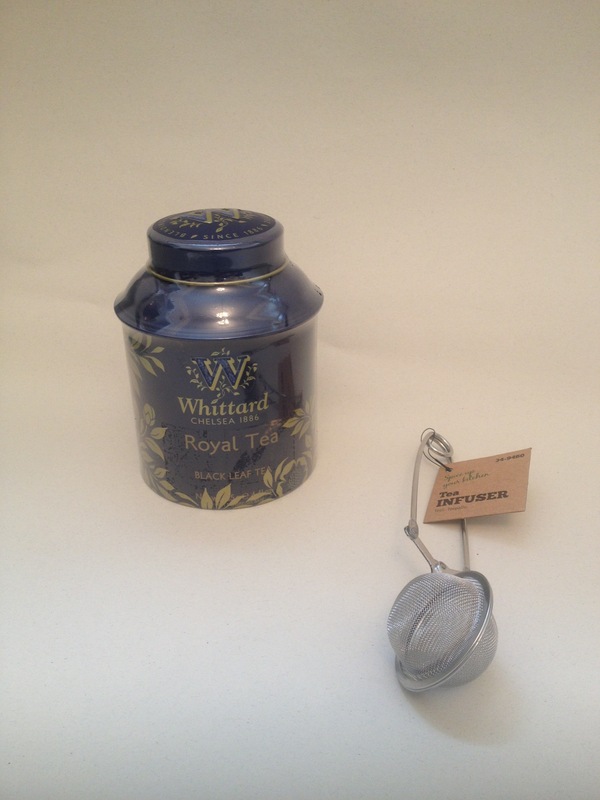 To tie in with the Royal birth we have a Whittards Royal Tea caddy to give away as well as a tea infuser. The caddy has a healthy 125g tea inside so you won’t go short for a while as you celebrate the birth of the future monarch. It’s a limited edition tea so it won’t be around forever. To be in with a chance of winning you need to follow us on twitter @hashtagteaclub and RT (retweet) our competition tweet. It’s easy to find on the timeline. You only need to RT once to be counted but feel free to RT to spread the #teaclub word. Competition closes 28/713 at 8pm GMT.